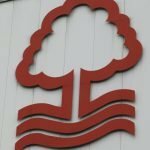 Following the speculation last week linking skipper Danny Fox with a potential switch from Nottingham Forest to Wigan Athletic, a short time ago this evening the club confirmed that the deal had now taken place and the 32-year-old had now departed the City Ground for the final time. #NFFC can confirm that defender Danny Fox has joined @LaticsOfficial for an undisclosed fee. 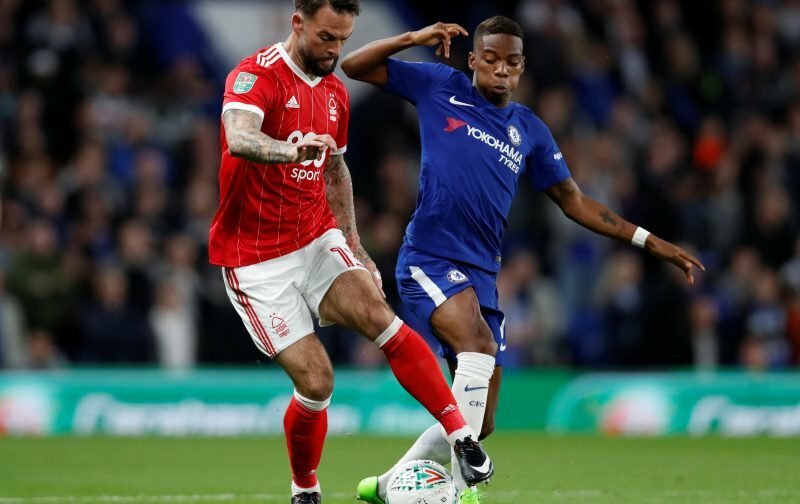 The Scot ends a five year association with Forest having made well over 100 appearances for us following his arrival on a loan spell from Southampton in the January 2014 window. That deal became permanent the following summer and he has made 21 appearances for us in the campaign of 2018/19. His contract was up at the end of the season so presumably, the club have taken the opportunity to cash in slightly here although the fee is officially undisclosed. Fox certainly split the fanbase at points but plenty of fans were happy to wish him well for the future as confirmation came in, given he gave his all and didn’t moan or hide. Say what you like about Danny fox. No matter if you loved him or hated him, but he never went into hiding when the fans got on his back or when things wasn’t going our way. Not the best defender I’ve ever seen but definitely always tried his best for the club ???????? Thank you Danny Fox. Best wishes to you for the future. We’ve had our ups and our downs. But I’ll never forget you Daniel Fox. All the best my sweet sweet prince. Good luck to him, had some horrendous treatment from fans and past managers (Dougie) but shows a lot about his character that he turned himself into a cult figure in the end. A year ago I wouldn't have batted an eyelid when playing LB and not too many admirers! What a transformation moving to CB! Disappointed he's moving on as became one of my favourites but really can't blame him with age, contract, closer to home etc. Good luck Danny Fox & thanks.. Done us proud these last few years. Good luck and thank you ??????? ?